Malapascua is a tiny island off the north tip of Cebu in the Philippines. It’s about 2 sq. km. in size with a population of a little over 3,000. The island was first known for its white sand beach and crystal blue water which attracted a lot of local tourists. Its the type of place where time and time again you see women parading themselves around on the beach like it was a catwalk for new season swimsuits. Swimwear shopping seems as though it is a tourist’s prerequisite before a trip to Malapascua. 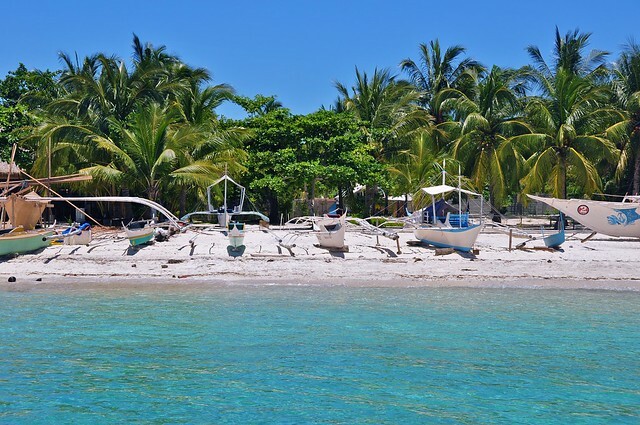 In the early 90s, beach resorts began to populate the island and at the same time, divers in Cebu discovered the thresher sharks in Monad Shoal. 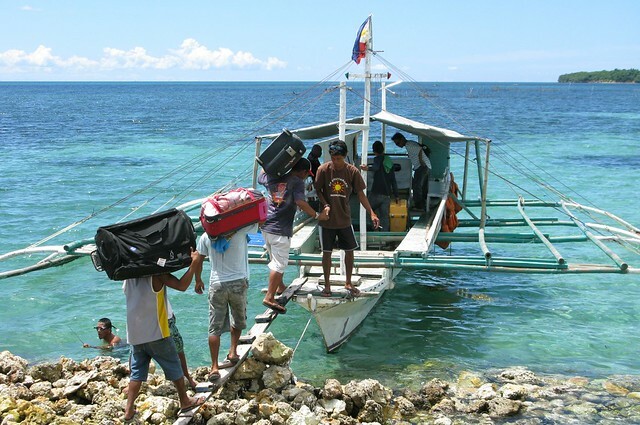 Malapascua had since became a premiere dive destination in the Philippines. With 2 major dive sites crossed off my list first quarter of the year, I thought, why be shy now? So a month after coming back from Tubbataha, I messaged my dive mates and within hours, we filled up 12 slots. And a date was set for June 25. Meticulous communication and coordination with the dive shop followed to ensure that we have the best rate and squeezing in as much dive as we can in the short 3 days. I’ve been planning on diving Malapascua since 2007 but somehow it hadn’t happened. One time we changed plan and ended up in Dumaguete, since I never been there either, it was ok. Another time I was already in Cebu but a storm followed me. I really never thought I would dive Tubbataha and Coron sooner. And what do you know, after a month of anticipation waiting for the day to arrive, an immovable family affair came up that prevented me from joining my friends. It was truly heartbreaking (for me) because it was too late to move everyone’s schedule. So my friends proceeded to have some of the best dives of their lives! With a non-refundable but re-bookable ticket, I decided to push through with the trip on a later date, even if it means traveling solo, which isn’t something new for me anyway. The dive shop was kind enough to agree to give me the same rate. So another date was set–August 26. As if the universe is playing a trick on me, testing my desire to come to Malapascua, the evening I’m to take my flight, a sudden downpour befell Metro Manila and an exaggerated traffic sprouted. I couldn’t get to the airport in 2 hours and so I missed my flight! I was really frustrated being stuck in the traffic for 2 hours not getting anywhere, and so very tempted to just F!-it, but 2 of my friends, Beth and Vangie, who incidentally also not able to make the June 25 trip, made it to Cebu and insisted they’ll wait for me. So coming back home, I booked for the 4:30AM (first) flight making this the most expensive Cebu ticket ever! At 2:00am, it took me 18 minutes to get to the airport. Everyone thinks that travel to Hawaii is expensive but you can find cheap travel to Hawaii if you know the best way to look and go about it. there’s part 2 of this chronicle, yes? you never know what good things are in store for you now … I’ve faced the same frustrations with my own family events, but in the end, I figure the family stuff is more important. when fate really fools around, it’s a series of misfortunes which in the end, would be so ridiculously frustrating. indeed, so in the end, do u give in or do you not? i say not yeah? Where there is a will, there is a way! WHAT GORGEOUS WATER!! !